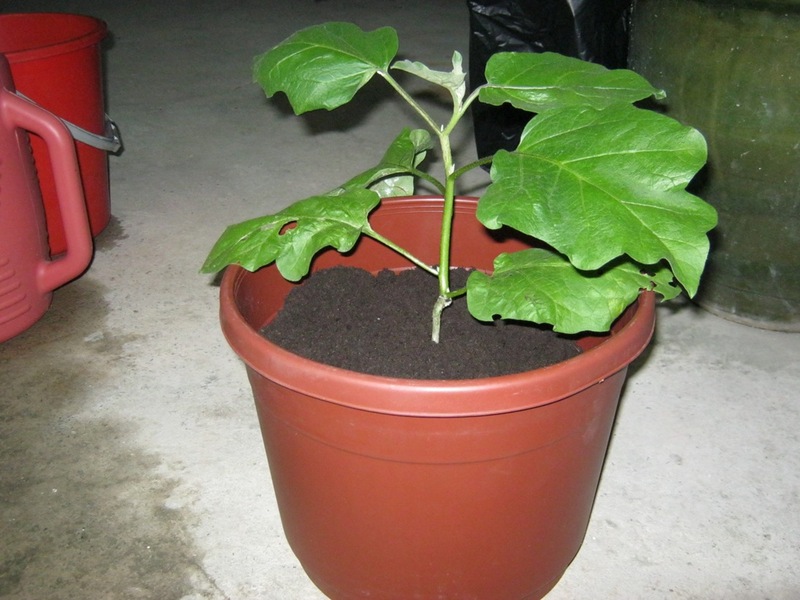 My colleague gave me some eggplant seedlings many weeks ago, we transplanted them into a black plastic bag and left them at the backyard. A few days a ago, we noticed that the plants have grown a lot and been attacked by fungus or some kind of pesticide. 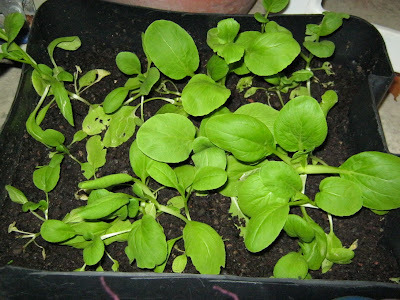 I also grow some vegetable plant like this one, but I have forgotten what it is. I bought the seeds from tamu, there is no mention of what seeds on the plastic, I forgot all about what seeds I have bought. 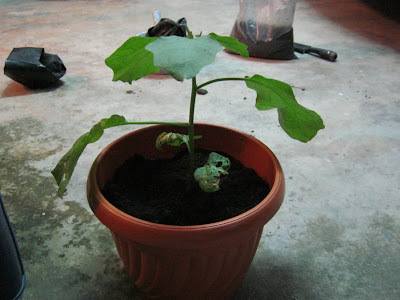 They do look like Sawi to me..
Homegrown veggie is always the best. 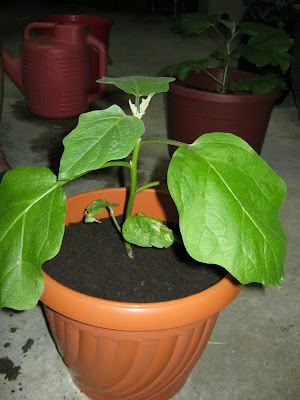 Hopefully you will see baby eggplants sprouting out soon!